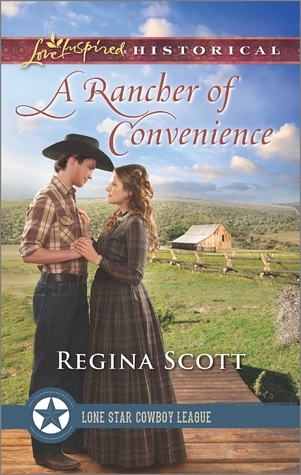 Regina Scott is a splendid storyteller, and I loved her fresh twist on this marriage of convenience story! A Rancher of Convenience takes readers to Texas in the late 1800s, and I enjoyed the bits of history of my home state. I also delighted in the wonderful characterization and the development of Nancy and Hank’s sweet story. Humorous and heartwarming, A Rancher of Convenience charmed me from beginning to end! Although this is the third book in the Lone Star Cowboy League continuity series, A Rancher of Convenience is a story that can easily stand alone. 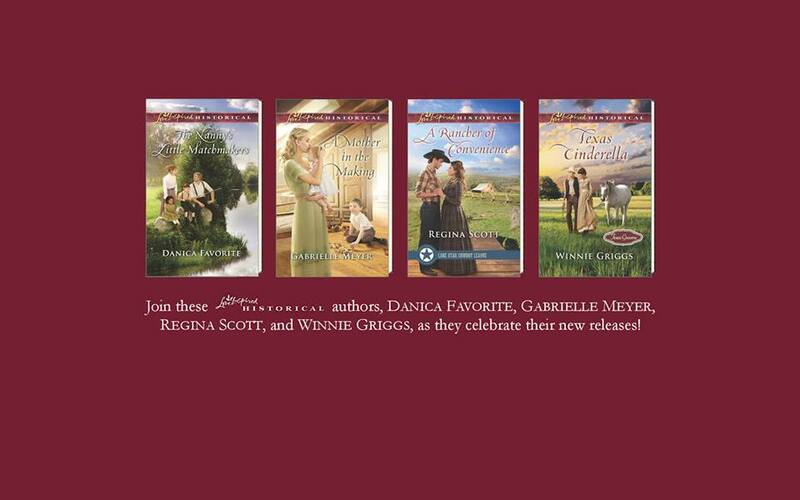 Join Danica Favorite, Gabrielle Meyer, Regina Scott, and Winnie Griggs TOMORROW, September 13, as they celebrate their September releases! Chat with the authors, learn more about their books, and win some fabulous prizes!